FinTech Australia has appointed three new board members, with the addition of one new board position in Queensland. The board now consists of nine members split across Sydney, Melbourne, Brisbane, Adelaide and Perth. In addition to providing input on the direction and policies of Fintech Australia, the board actively participates in its operation. 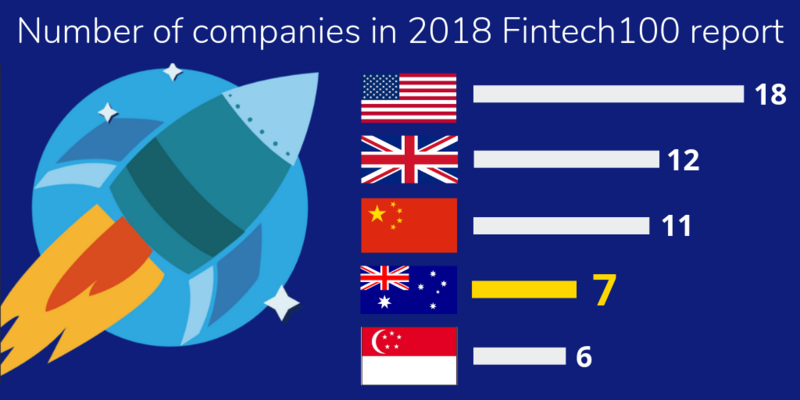 Australia’s only industry-backed fintech awards, the Finnies, is calling for entries as it marks a shift from Sydney to Melbourne. The awards give over 100 fintech startups the opportunity to be recognised by their peers for their work and innovation. 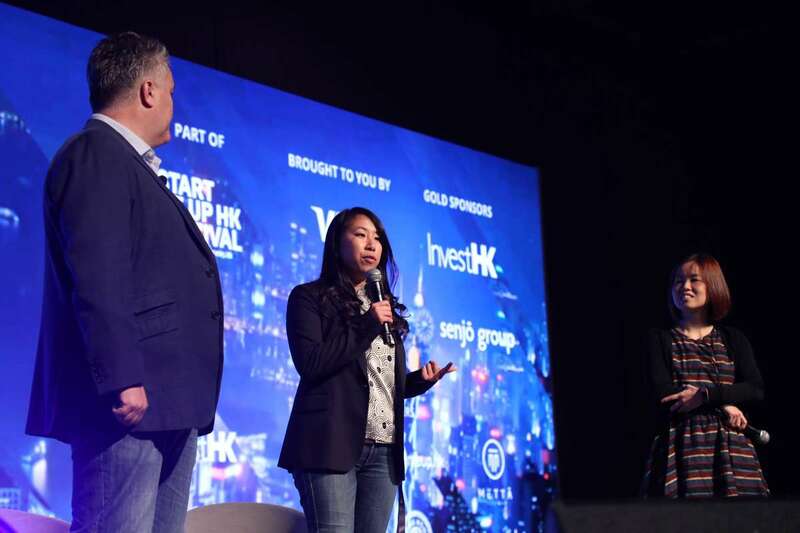 This year, the awards will hone in on collaboration in the fintech sector, with the introduction of several new awards including: Deal of the year, Partnership of the year and Biggest raise of the year. Thirty-two leading Australian and New Zealand fintechs will showcase their businesses to global investors at Sibos in Sydney, the most important financial services conference in the world. Curated by peak industry body FinTech Australia, the Oceania Lounge at Sibos 2018 aims to unveil some of our most promising local startups on a global stage. The policy head who helped Uber to launch in Australia has been appointed CEO of the association representing fintechs disrupting Australia’s traditional financial services industry. Brad Kitschke has been appointed as CEO of FinTech Australia. Australia’s fintech industry has welcomed an Australian Government decision to put the customer first by pushing back against big bank delaying tactics and introducing open banking reforms from mid-next year.